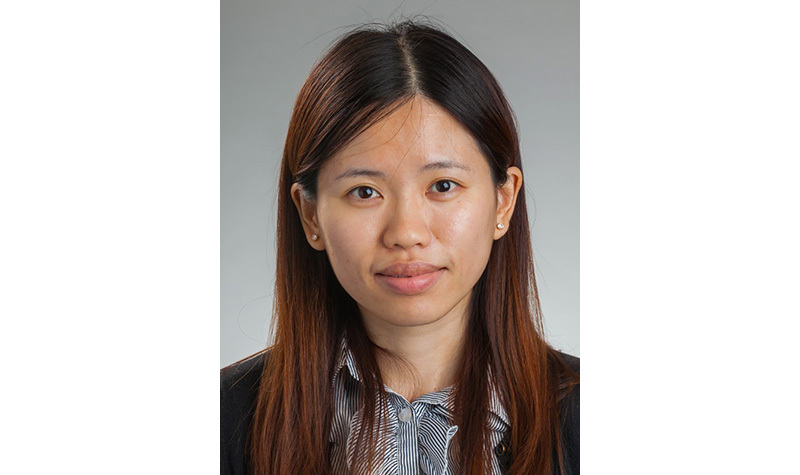 Yu-Ting Wung, MD, will present ” Conversion Disorder (FND: functional neurological disorder): Are They Faking Their Symptoms?” from 12:10 p.m. to 1:10 p.m. on Wednesday, October 17 at the UND Southeast Campus auditorium in Fargo. Dr. Wung is a fourth-year resident in the Department of Psychiatry and Behavioral Science. Tanya Harlow, MD, director of the Movement Disorder Clinic and a staff neurologist at Sanford Brain and Spine Center’s Department of Neurology, will service as Dr. Wung’s discussant. 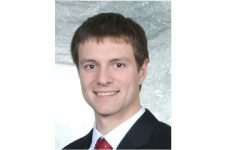 This grand rounds presentation, sponsored by the UND School of Medicine and Health Sciences and the School’s Department of Psychiatry and Behavioral Science, is broadcast via videoconference to many sites throughout North Dakota and Minnesota and is also streamed via personal computers. If you want information on how to attend, please contact Betty Jo Tostenson at 701.293.4101 or betty.tostenson@med.und.edu. 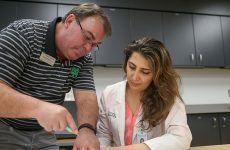 The University of North Dakota School of Medicine and Health Sciences is accredited by the Accreditation Council for Continuing Medical Education to provide continuing medical education for physicians. 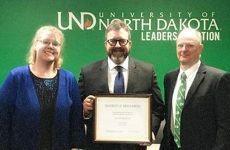 The University of North Dakota School of Medicine and Health Sciences designates this live activity for a maximum of 1 AMA PRA Category 1 Credit(s)™. Physicians should only claim the credit commensurate with the extent of their participation in the activity.